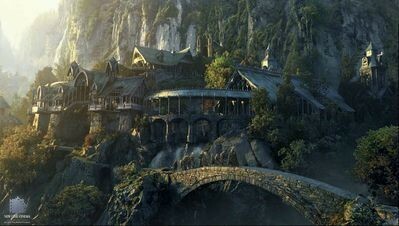 Rivendell was built and settled by the ancient elves. Elrond himself lives there, he is the eldest of the elves of middle earth. 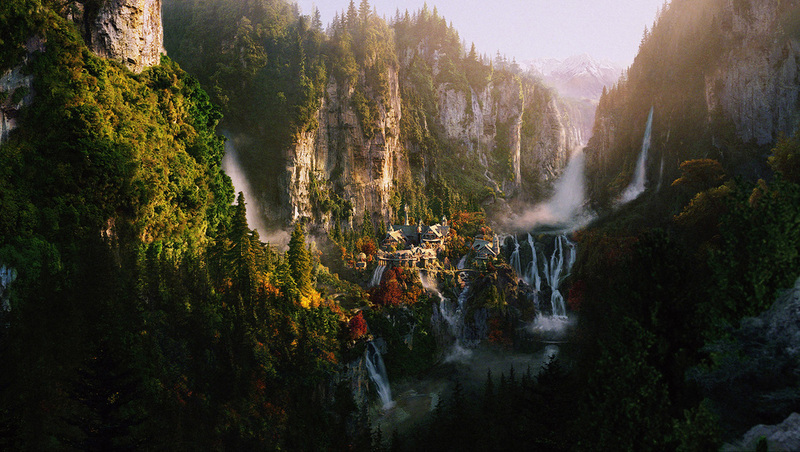 Rivendell is also known as Imladris. It was established by the elves in the second age. It was built more than four thousand years ago before the events of Lord of the Rings. 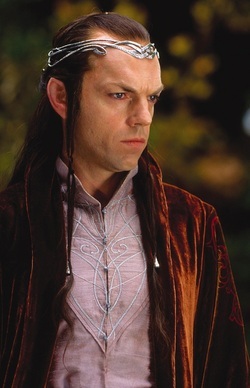 Elrond is the eldest elf in middle earth. 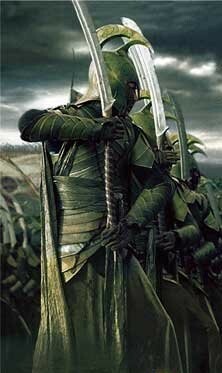 He led the elven army in the battle for the ring. He has a daughter named Arwen. He lost his wife named Celebrian. 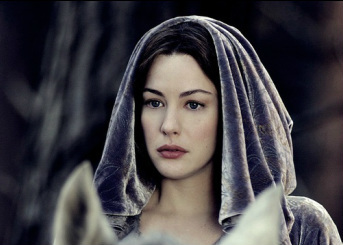 Arwen is the daughter of Elrond. She even falls in love with Aragorn. 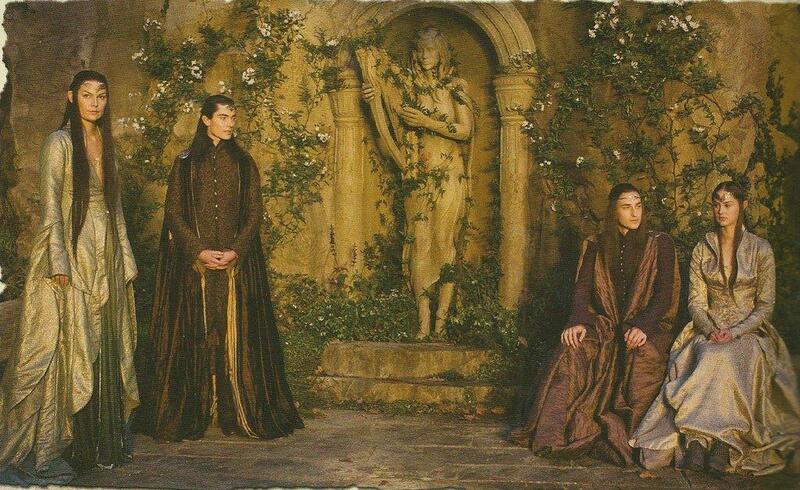 The Council of Elrond is where the most important discussions are held. Frodo showing the ring to the Council.